Terrorist propaganda and other material related to terrorism must be taken offline within an hour in the EU. Internet service providers who do not do so can be fined 4 percent of the annual turnover. The ministers of justice of the EU countries agreed on this Thursday. The European Commission proposed in September that this should be regulated legally, because voluntary agreements with internet platforms such as Facebook, Twitter and Google do not provide enough. Terrorist messages are the most damaging in the first hour because of the rapid spread, according to Brussels. Providers must also ensure that removed material does not reappear. The Netherlands believes that the proposal offers too little legal protection. In order to protect the freedom of expression, an order to remove a message should be submitted to the judge in the country of the provider, says Minister Ferd Grapperhaus. However, there was no majority for that position. Providers are required to handle complaints about deleted messages. 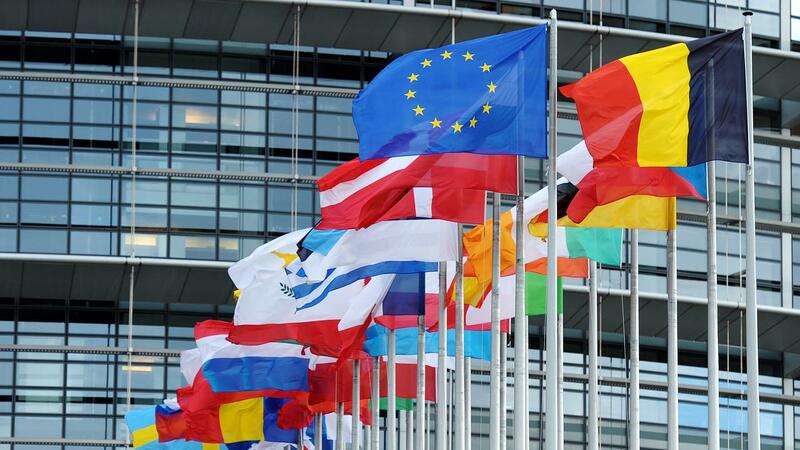 If the European Parliament has taken a position, negotiations on the legal text can begin.